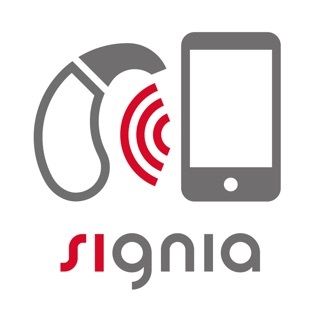 Transform your smartphone into a multi-parameter remote control of your hearing aids. No need to carry a separate remote control device or to touch your hearing aids. Simply and discreetly adjust the key parameters of your hearing aid without the need of Bluetooth. 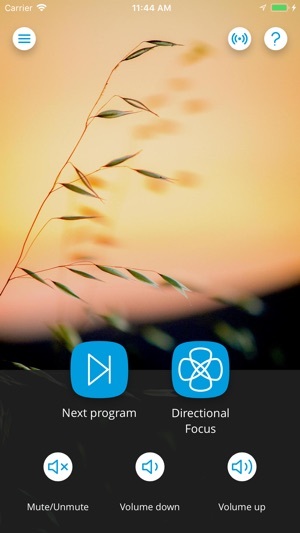 The TONELINK app uses your phone's speaker to transmit acoustic control signals for the hearing aids. You have to pair your hearing aids with your phone the first time you use the app. Just follow the steps, and please note that you might need to adjust your phone volume for the app to work. 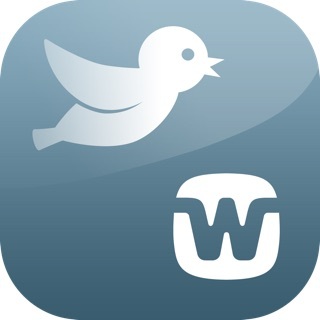 - This app is made for people with compatible WIDEX hearing aids fitted by a hearing care professional. - The sounds played by the phone may be audible by you and other people. The sound might be perceived as annoying by some people. 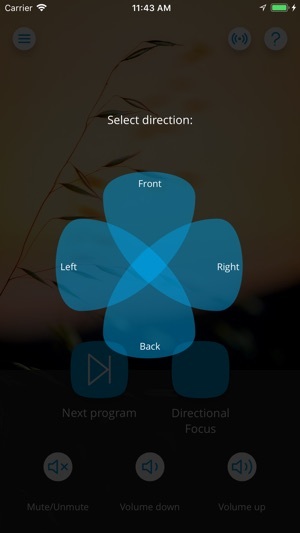 - You can adjust the volume of these sounds by adjusting your phone volume to a level that is not annoyingly high and not too low for the hearing aids to pick up. 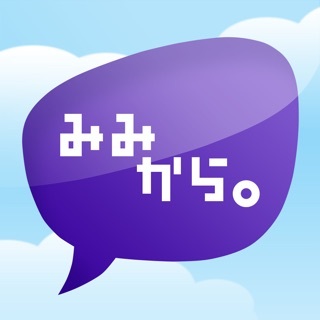 - Do not use the app while the phone is directly by your or another person’s ears. - Do not use the app while connected to an external audio source. - This App is not tested on animals. Stop using the app if you notice any annoyed behavior from your pets when using it. 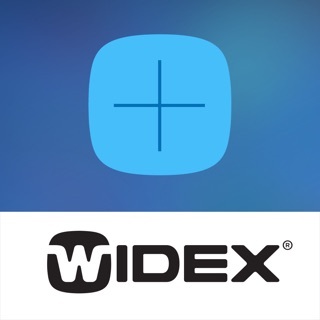 WIDEX is continually listing more compatible devices. Please visit our website https://global.widex.com/en/support/tonelink-hearing-aid-app/compatibility for the latest devices we support. Does exactly what it’s supposed to do without Bluetooth or a remote. Cleverly sends inaudible sounds to the hearing aid to control basic features – volume, mute, and program switching. Because it sends sounds that the hearing aid hears, it doesn’t use Bluetooth or near field or require any other hardware.